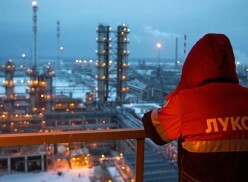 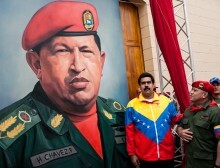 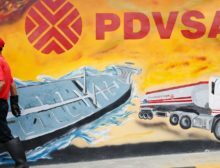 Crosspost: How Much Worse Can It Get for Venezuela’s State Oil Firm PDVSA? 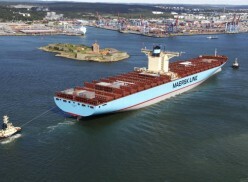 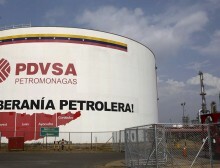 PDVSA is engaging in all kinds of no cash deal making to bypass oil cargo seizures. 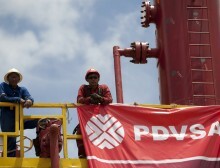 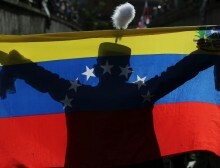 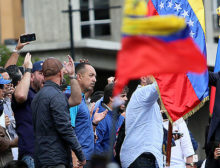 But the company could face even more difficulty this year as Venezuela’s financial woes have bitten into its capacity to keep its oil fields running. 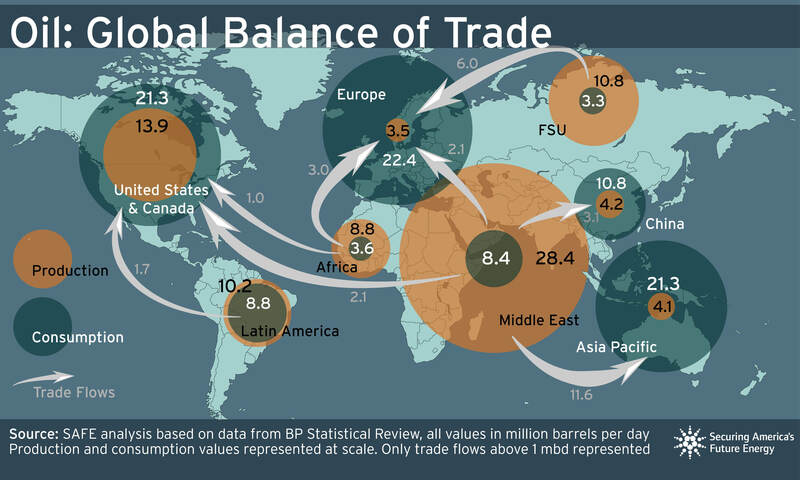 There’s little question the global market will lose more production from Venezuela in the coming months and years. 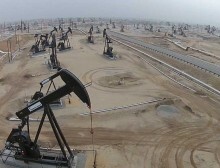 The country's crude output is at risk of falling to as low as 1.2 million barrels per day.